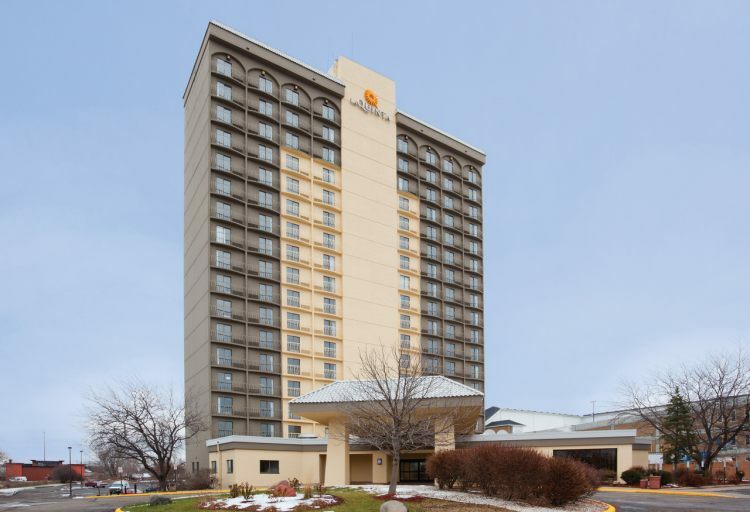 Free internet waffles a hot tub and a pool keep the deal sweet at the non-smoking La Quinta Inn & Suites Minneapolis Bloomington West. 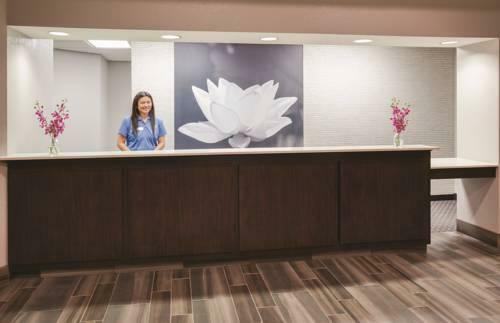 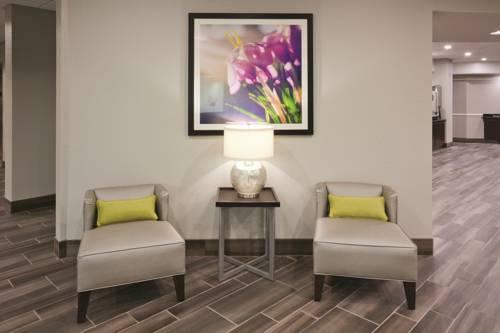 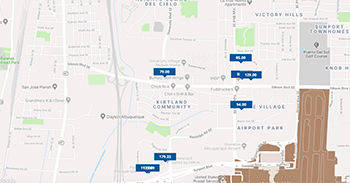 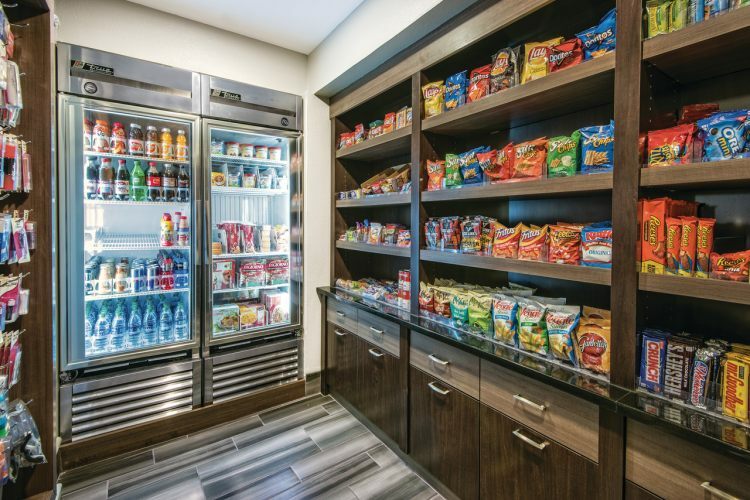 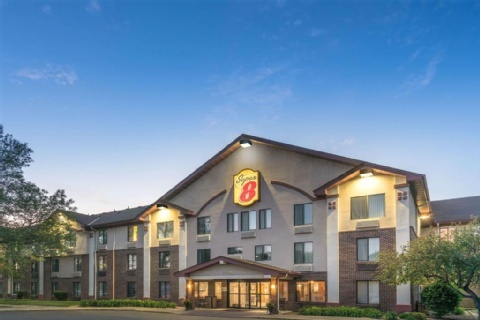 The 17-story La Quinta Inn & Suites is a non-smoking property whose 233 rooms include pillowtop mattresses desks coffeemakers microwaves mini-fridges flat-panel TVs and free high-speed internet access. 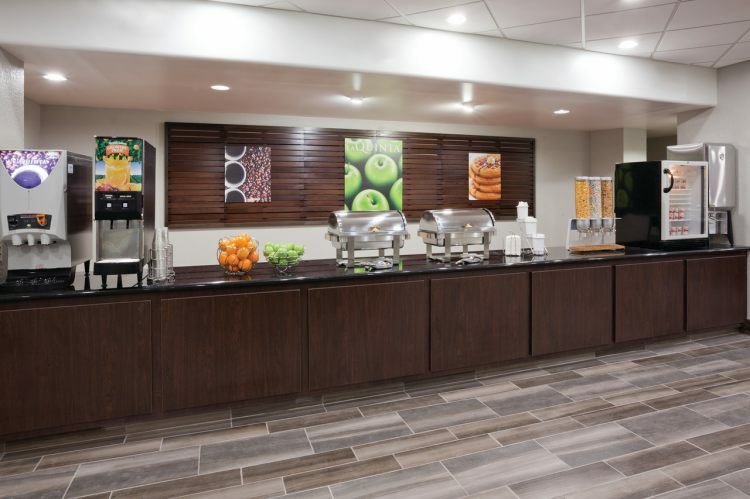 Hot waffles cereals and muffins are complimentary on the breakfast buffet every morning. 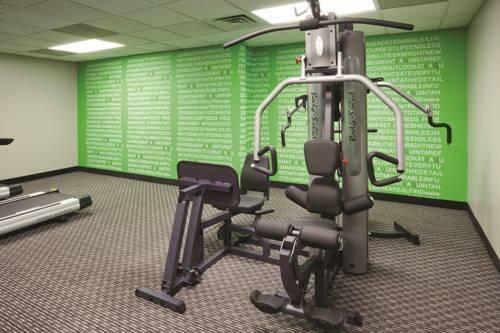 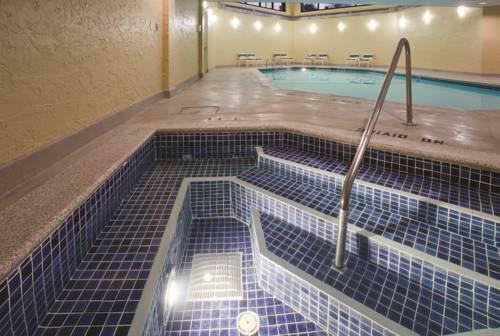 The indoor pool and hot tub are open year-round and the fitness center is great for squeezing in a workout. The hotel also offers coin-operated laundry facilities and welcomes pets for an additional fee. 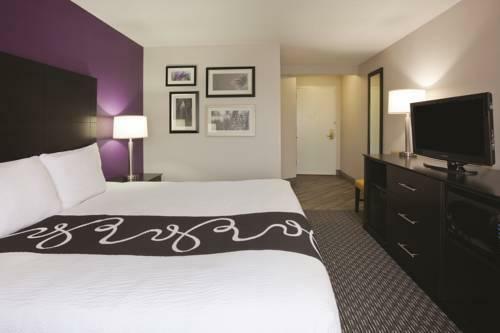 Parking is free for registered guests and the hotel also offers free 24-hour airport shuttle service. 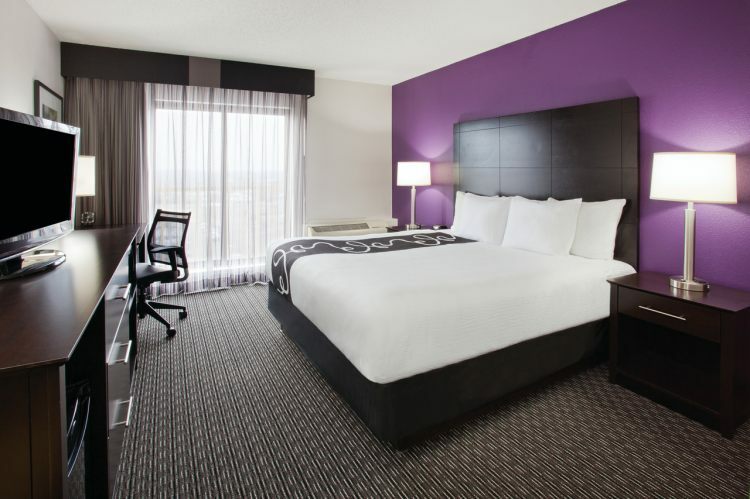 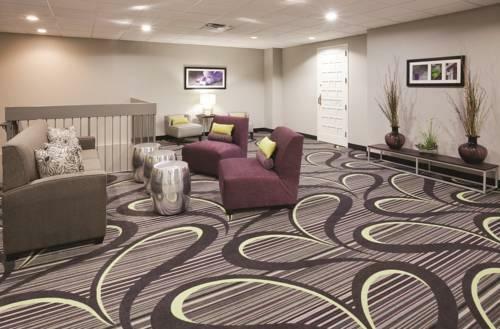 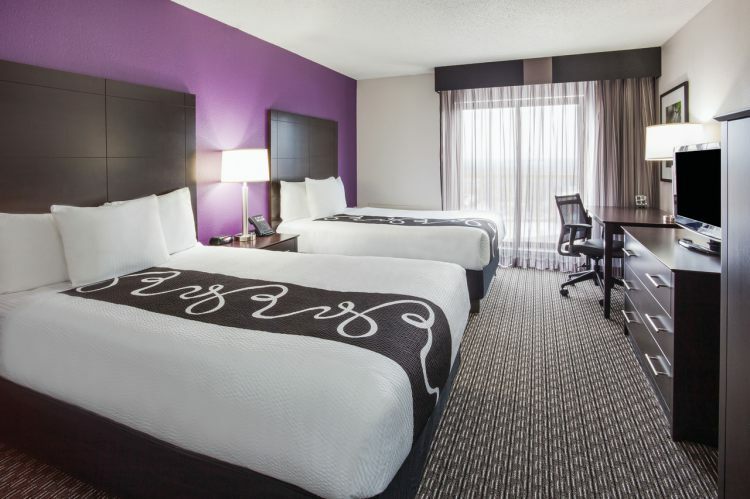 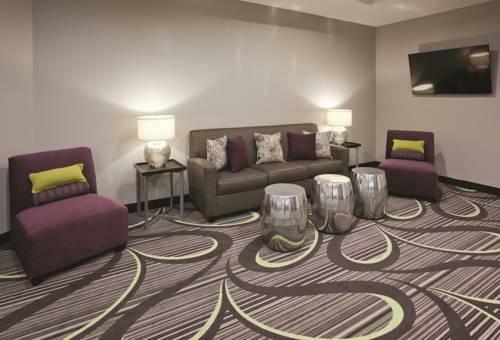 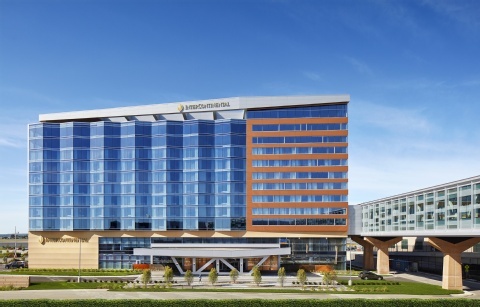 The hotel is in Bloomington 13 miles from the heart of Minneapolis and within 10 minutes of the Mall of America. 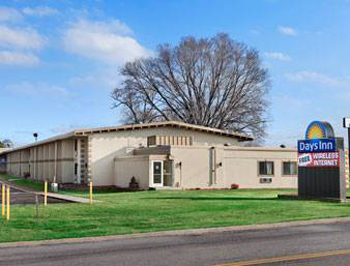 It's less than three miles from the headquarters of Best Buy. 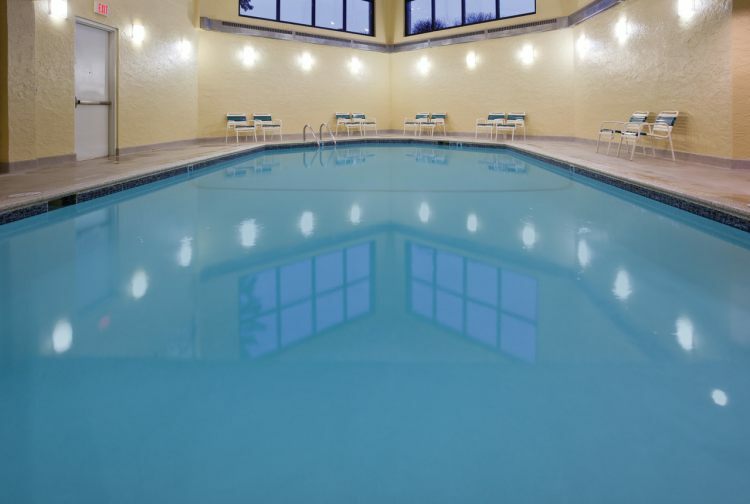 Nearby outdoor fun includes a 10-minute drive to Braemar Golf Course and a 10-minute stroll to the trails of Mount Normandale Lake Park. 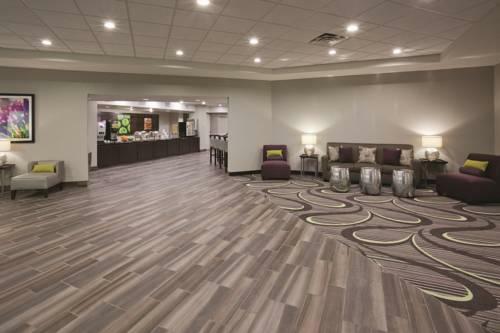 Flights land at Minneapolis-St. Paul International Airport less than 10 miles from the hotel. 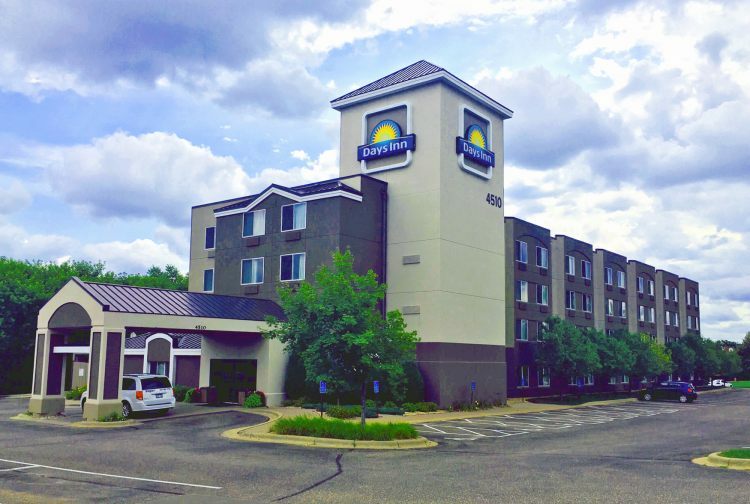 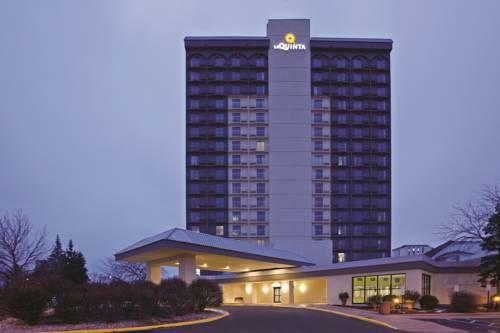 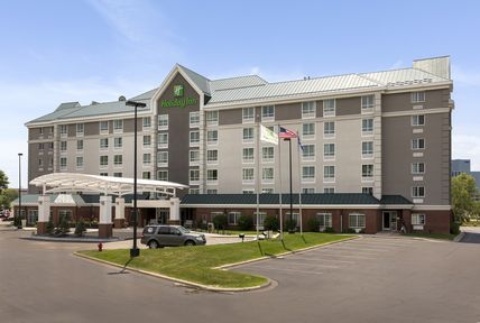 our guests dig the "awesome free continental breakfast" location and free shuttle service provided by La Quinta Inn & Suites Minneapolis Bloomington West.